A fresh and young wine. 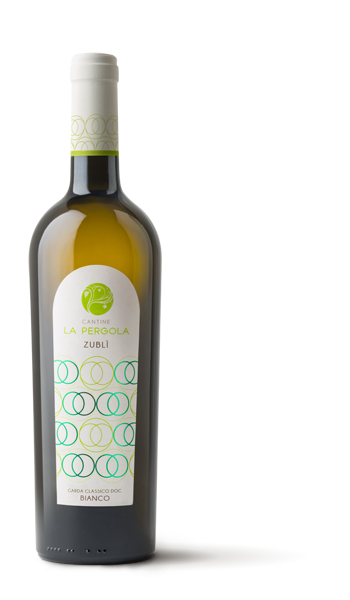 Strongly aromatic and with charming Spring sensations. Its color is intense straw yellow with green bright nuances. The delicate and rich bouquet recalls white flowers in Spring with exotic fruit nuances. Its taste is velvety and balanced, with a slight mineral vain and a soft bitter almond aftertaste. It is excellent with white meat and freshwater fish, artichokes and asparagus. It is extremely pleasant as a Summer aperitif.